Jul - 19 | By: Oregon Film | no comments. A total of $20,000 will be awarded in four $5,000 grants. Eligible applicants are Portland-based film producers and companies who have been based in Portland for one year or more. 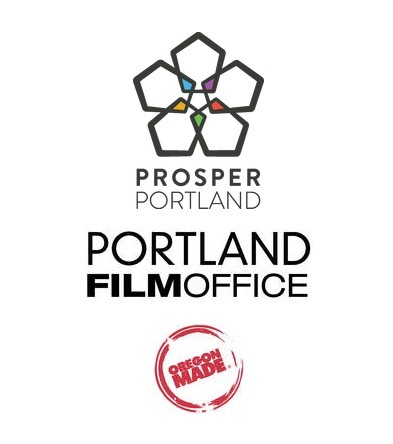 Funds must be used with Portland post-production houses; projects must be in post-production with an expected completion date by June 1, 2019. Filmmakers and projects from communities of color, women, and youth are especially encouraged to apply. This pilot grant program is focused on the development of film productions that may not yet be within the state film incentive program but could qualify in the future with a strong local support. The goal is to generate outcomes tied to healthy productions – completed projects, strong narratives, professional presentation, and the ongoing ability to sustain a larger and better “next” project. Application and additional information are available here. Please include an Application Cover Sheet found here.